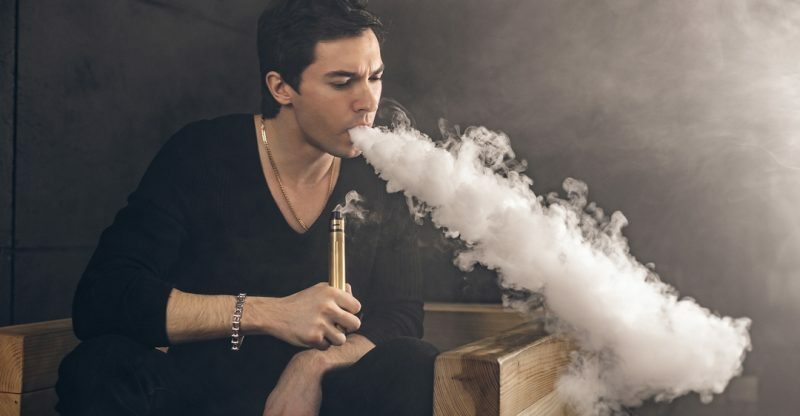 Vaping has become one of the biggest trends in the world today. Whether it is out of fashion or because you want to improve your health, vaping is something that a lot of people are embracing. 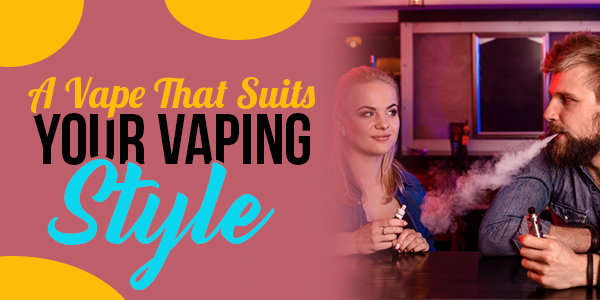 Are you new to the world of vaping? If so, be careful what you buy and how you do it.Indeed, there has been a lot of misinformation out there about vaping and vapers. It is imperative that a lot of novice users have the proper information in their grasp when they’re heading into a store to purchase a device or perusing online to buy the best vaper for their needs. Everything from choosing the vaping material to selecting accessories to complement your vaper, there is a lot to know about this movement. Don’t get left in the smoke! Like a smartphone or a camera, oftentimes the battery is one of the most important facets of any device. Ditto for your vaping device. 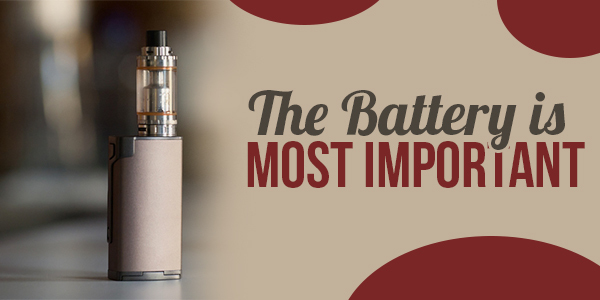 Although you may have varying vaping needs, it would still be prudent to get one with the best battery possible. In addition to a strong battery life, you should also want one that has a long lifespan so you don’t need to constantly buy a battery every single year.As we all know, a battery can cost you an arm and a leg! Every vape is different; one vape is more suitable for regular use, while another vape is great for vaping on a weekly basis. Ultimately, when you’re just starting out, you should begin slowly and then work your way up to a more frequent regimen. 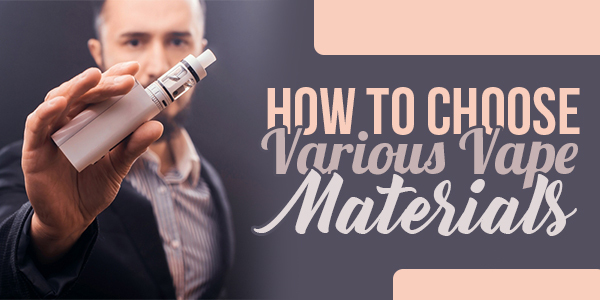 When you’re in the market for vaporizers, you have a wide selection of materials to pick. The most popular and widely available product is the dry herb – this is something you should start off with. Once you get a hang of it then you can move towards concentrates and liquids.The vaping market continues to innovate! 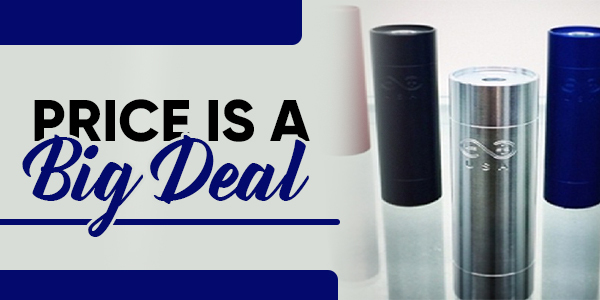 Akin to anything else in life, price should play an important factor when you’re in the process of purchasing a vaping device. They can range anywhere from $50 to as high as $450. Again, since you’re an abecedarian in this regard, it would be wise to start off with something affordable. If you’re still interested in vaping and you have mastered the art then you can upgrade it. Here is probably the most important advice you will come across: you must know how to properly maintain your device. 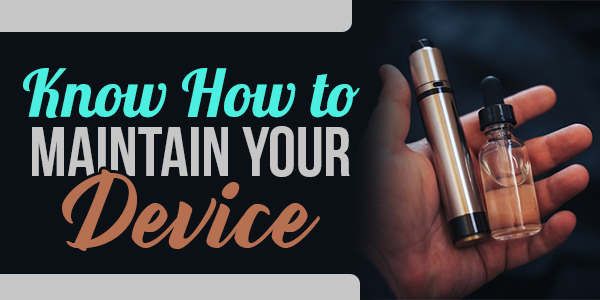 Maintenance is of the utmost important – if you fail to take care of your vaporizer then it will perish prematurely and you won’t have a great vaping experience. When you consult with a customer service clerk or you’re doing your research online, you must find out how exactly you can maintain the vaporizer and what items you may need to do so. Whether it is choosing your vaporizer or preparing for your first use, there is plenty of information you need to peruse, confirm and remember. This isn’t like your grandfather’s smoking or your father’s marijuana habit in the garage. Vaping is a bit more complex, and it is a niche that needs to be mastered by all users, and you eventually will with practice. There is something that you must know: it takes time to become accustomed to the idea of vaping. It is a lifestyle for many, while it’s a hobby for others, but they all share the same characteristic: dedication, trial and error and being inquisitive.